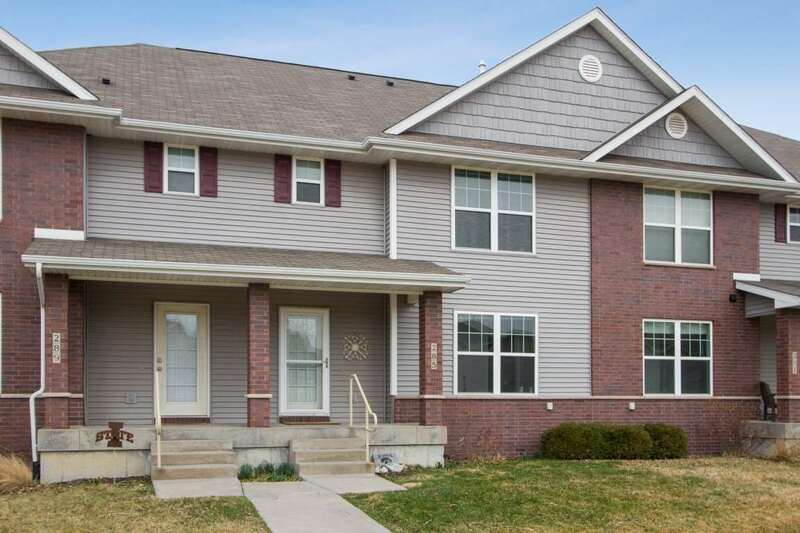 Beautiful, well-tended 3 bed, 2.5 bath townhouse condo on a quiet East side cul-de-sac with many convenient upgrades. Open, bright living area with fresh paint in tasteful shades throughout. Elegant gas fireplace, GE stainless steel appliances, breakfast bar & dining area. Screened porch & deck overlook a peaceful grassy area with walking trail. Sunlit master has a cathedral ceiling, private bath, walk-in closet & laundry closet nearby. Cozy LL family room walks out to spacious 2-car garage.